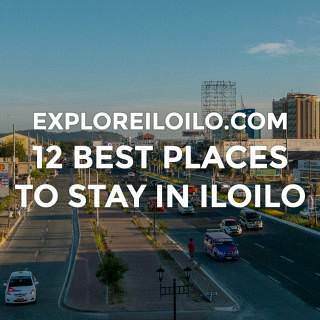 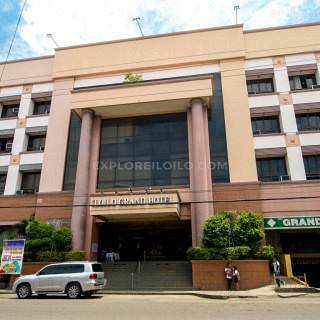 Explore & compare places to stay in Iloilo. 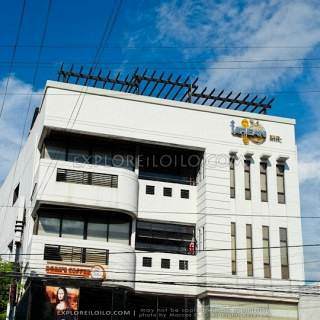 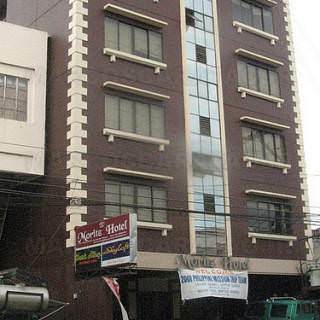 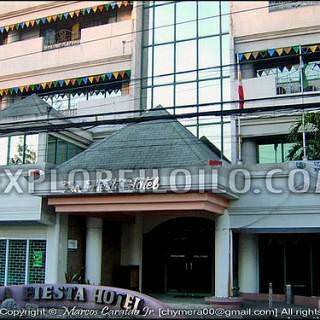 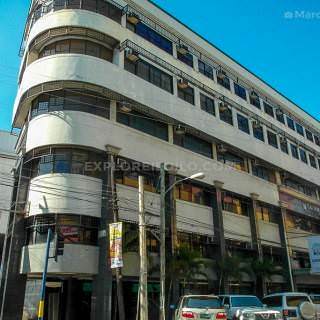 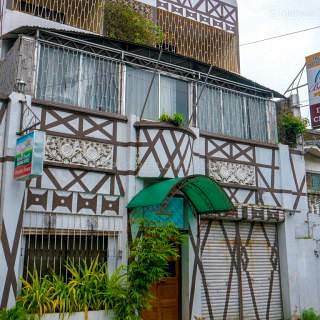 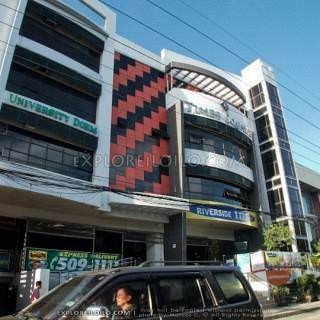 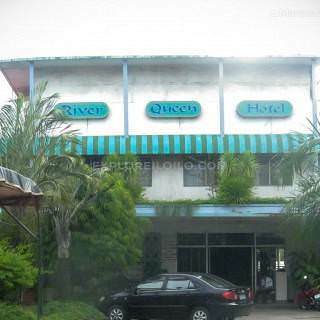 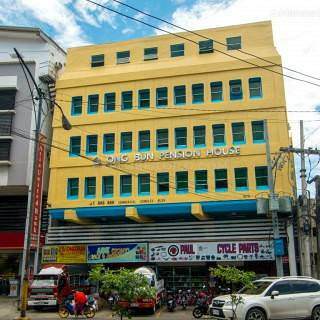 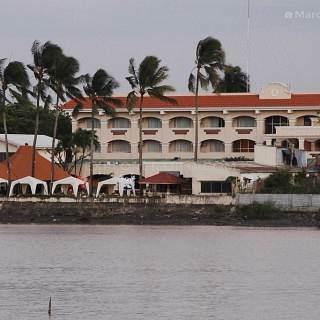 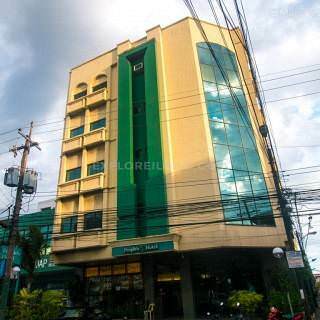 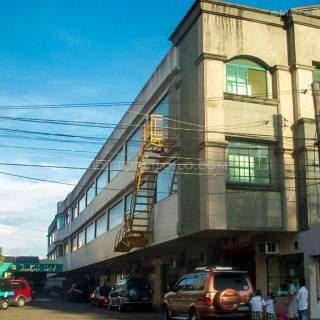 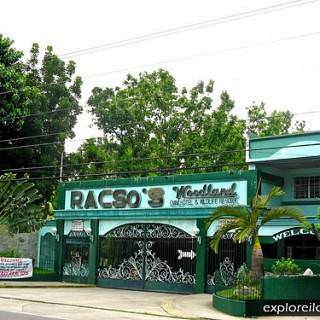 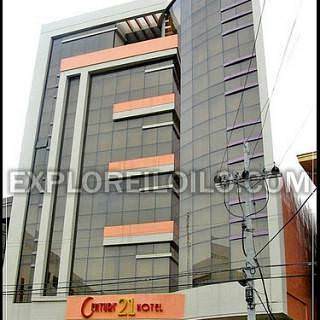 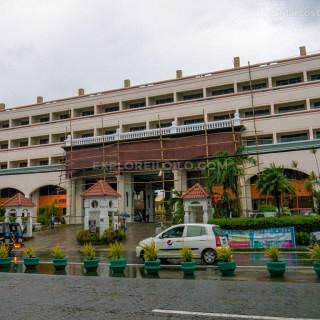 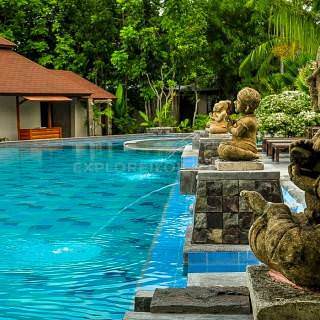 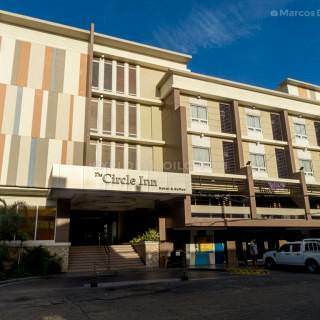 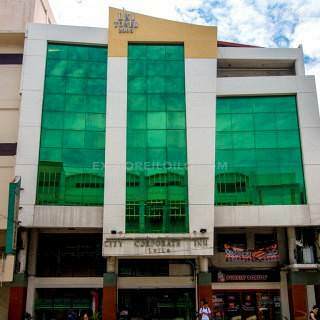 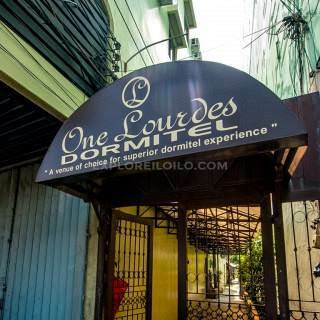 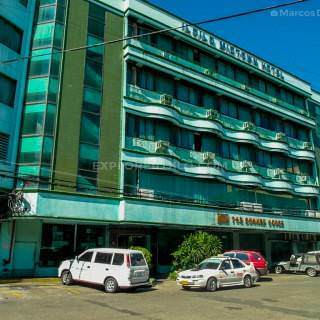 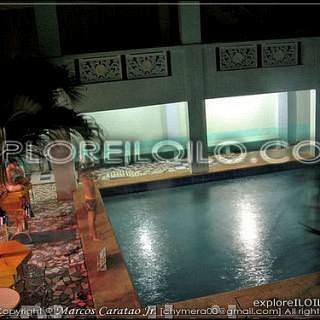 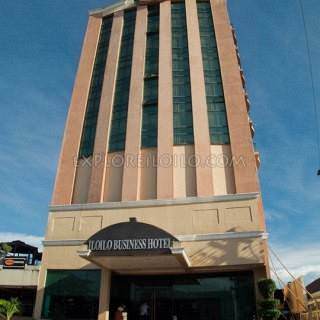 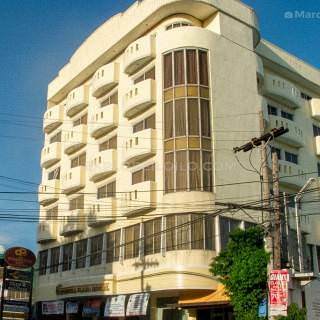 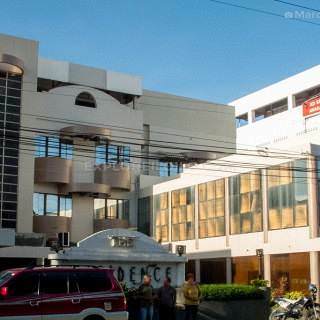 View rates, tips, maps, photos, & reviews on Iloilo hotels, resorts & cheap pension houses. 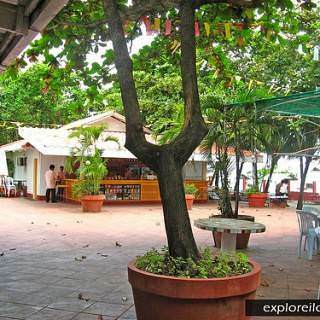 Explore the best places to stay in Gigantes. 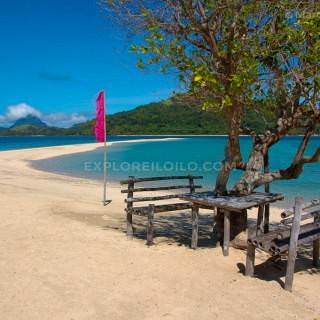 Check our list of recommended resorts, accommodations, and hostels in Gigantes, Iloilo. 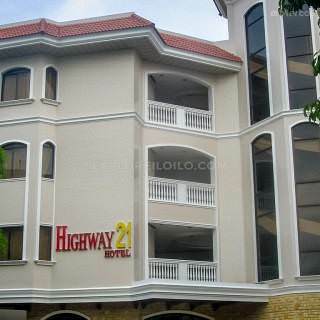 Know the best place to stay in Iloilo for your next trip. 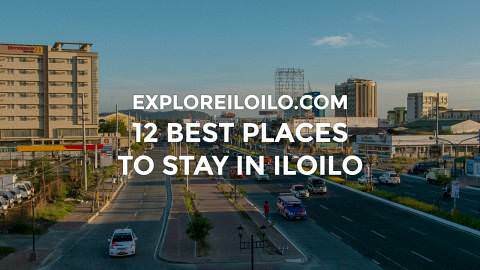 Read this guide to make it easy to choose from Iloilo’s different hotel districts suited to your liking.